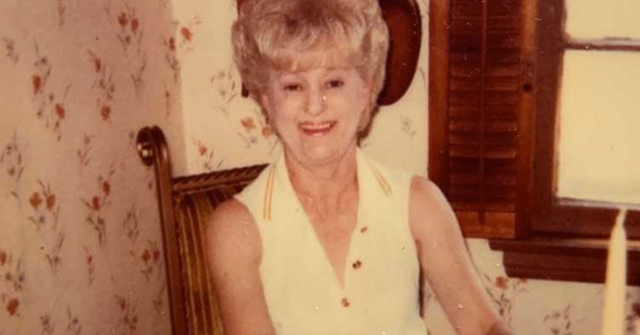 Columbia, SC - On Valentine's Day, Becky Kingery's golden retriever Sailor was attacked and killed by her neighbor's 2 pit bulls. Kingery e-mailed wistv.com saying she no longer allows her young grandsons to visit her home. She also says her neighbor, who took matters into his own hands to protect her dog, was fined. She wants these charges dropped. She says, "I no longer feel safe in my own yard when pit bull dogs can jump a 5 foot fence like a deer. " 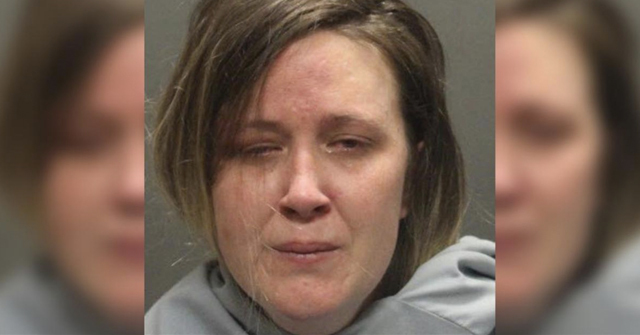 While she and her husband were at work, her neighbor's two pit bulls got loose, jumped a five foot fence and attacked and killed Sailor. She said the her dog was in his own fenced in yard. A five foot fenced in yard. 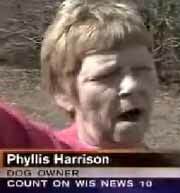 Neighbor Phyllis Harrison admits that her grandson's two pit bulls, Brandi and Zeus got loose that day, but says they are friendly dogs and would never attack. 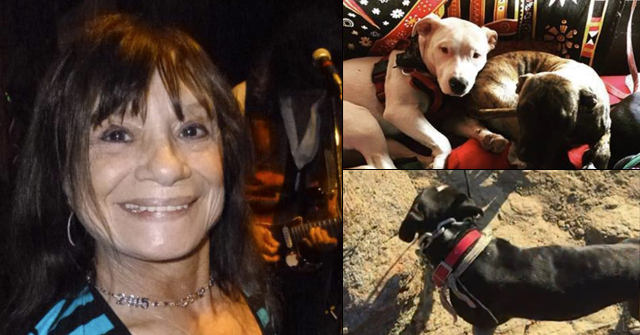 "I do not, I would be willing to bet to God that my dogs did not do that," says pit bull owner and neighbor Phyllis Harrison. "Somebody else did that." Good Samaritan, Jimmy Summerton, saw Sailor being attacked and grabbed his shotgun. He fired a shot, killing Brandi and wounding Zeus. But Harrison still maintains she doesn't know who or what killed Sailor. "That's my grandson's and I've had pit bulls, okay? But I wasn't mean to my dogs and they weren't mean to no one else and they stayed in pens," says Harrison. Harrison's grandson was charged with two counts of having a dangerous and vicious animal, which carries a fine of more than $4,000. James Summerton, the man who shot the pit bulls, was charged with animal cruelty and fined nearly $1,100 for animal cruelty. The surviving pit bull, Zeus, is in the custody of Animal Control. Even though the dogs scaled a 5 ft fence to kill another animal, there is and investigation into whether or not Zeus is a dangerous or cruel animal. 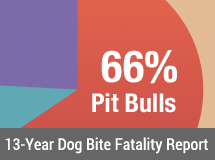 it really does not matter how strong the evidence is, pit bull owners deny their dogs are responsible for aggressive behavior and that they are anything but “friendly”. if there is a god, this woman is gonna fry. To a one, pit bull owners will not take responsibility. It’s simply unbelieveable. Are they all liars and sociopaths? Crazy denial! Absolutely crazy denial! You’re working under the assumption that Pit Bull owners are rational and understand that actions have consequences, thus the incredibly foolish and selfish breed choice. When in doubt they reflexively advocate! How the hell was that man Summerton fined for shooting those beasts that were attacking the Golden? I mean, seriously. Animal Cruelty?